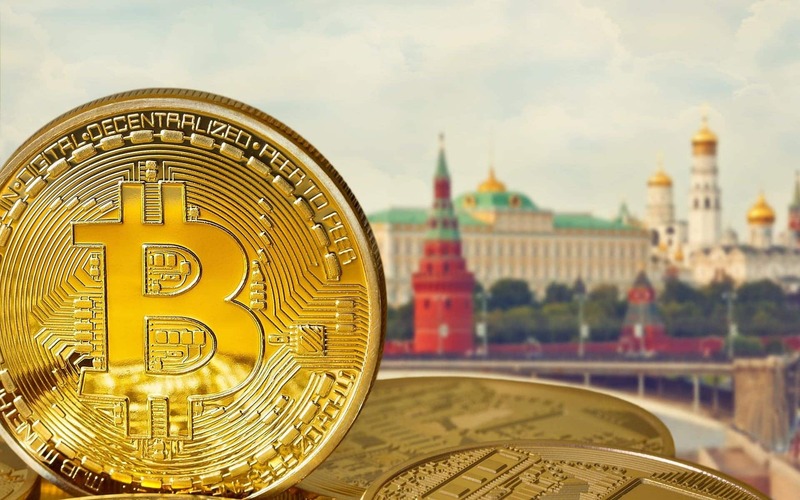 The Russian parliament has disclosed in a press release that Russian government is looking towards a headstart into cryptocurrency ecosystem. The press release mentions that Russia’s top preference is a digital economy. Chairman of the lower chamber, Vyacheslav Volodin, introduced the cryptocurrency proposals during an announcement. CoinGeek reported that the members had reviewed the proposal on digital financial assets, digital rights and crowdfunding. Volodin declared that there are around 20 proposals which are going to be introduced in the upcoming spring session. He further added and requested the parliament to get ready to examine the quality of the proposals before voting. It can be an impactful step in the direction of adoption of digital currencies which is a crucial agenda for the Russian government. The United States is putting penalties at Russia. Cryptocurrency in Russia is not illegal, but the country has always shown unwelcome towards cryptocurrencies. However, Russian police are quite ahead in stopping cryptocurrency usage as it has seized many crypto ATMs in the past. According to Russian police, crypto ATMs can be used to transfer money across the borders. Still, the country has already provided its Initial Coin Offering (ICO). This is not the first time that the Russian government is looking towards cryptocurrency bills. According to a publication, parliament’s proposal was refused in September 2018 because a lot of things were not clear in it. But in October month of 2018, parliament provided the ability to store assets on blockchain technology to all the private businesses and legal entities. In this case, parliament could get close to its target. Blockchain technology is an innovative technology that is taking up its way to new corners of the world with an increasing pace. This amazingly impactful technology can boost the growth of industry belonging to any sector such as logistics, medicines, healthcare, and finance. With time, more and more countries are adopting this powerful technology in their system. From e-voting to crypto ATMs, blockchain has been widely used across the world. Russia is on the way to utilize the powerful ability of this blockchain technology for making the data security unbreakable. Also, a decentralized system can improve a lot in government systems made in the past.